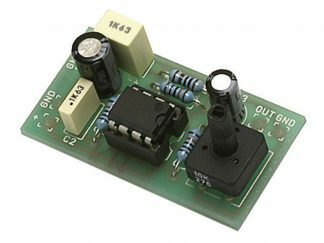 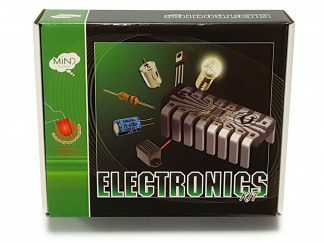 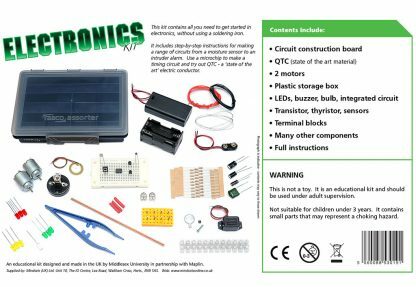 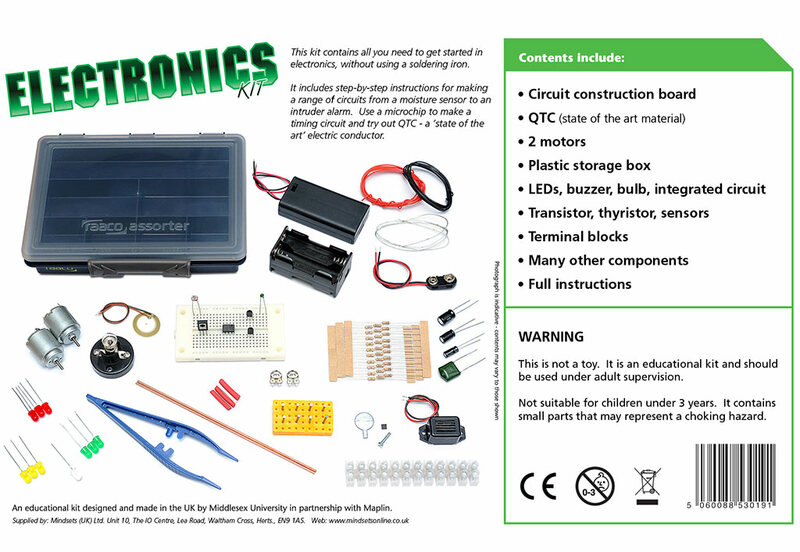 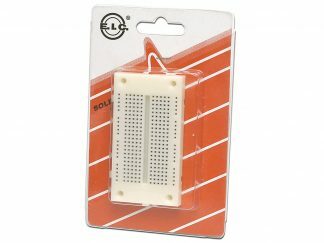 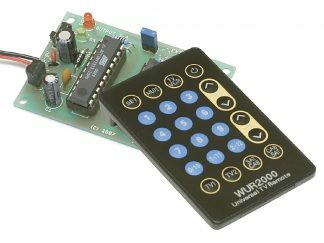 This kit contains all you need to get started in electronics without using a soldering iron. It includes step-by-step instructions for making a range of circuits from a fibre-optic light to an intruder alarm. 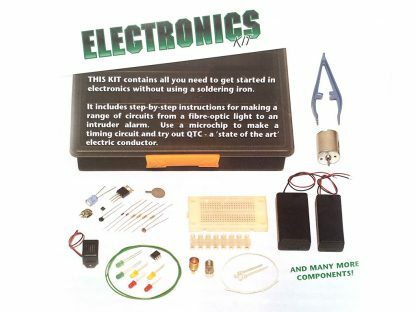 Use a microchip to make a timing circuit and try out QTC – a ‘state of the art’ electric conductor.